Greg James will be shooting headshots (two-looks) on Saturday, March 30th. Gregory has photographed for top magazines such as CosmoGIRL and ELLEgirl magazines. Below are some samples of Greg's headshots. 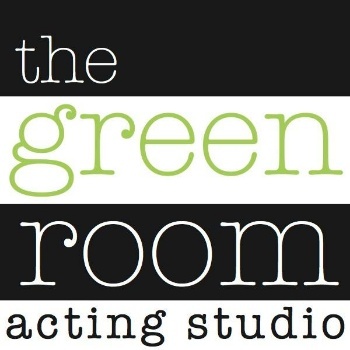 The cost is $250 for Green Room talent. $100 Deposit guarantees your spot.